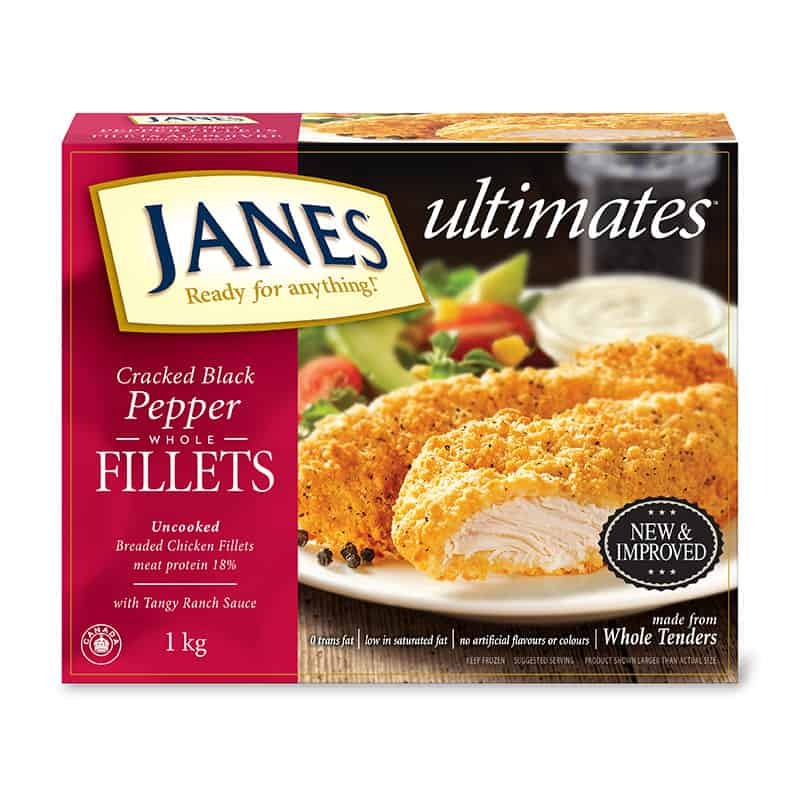 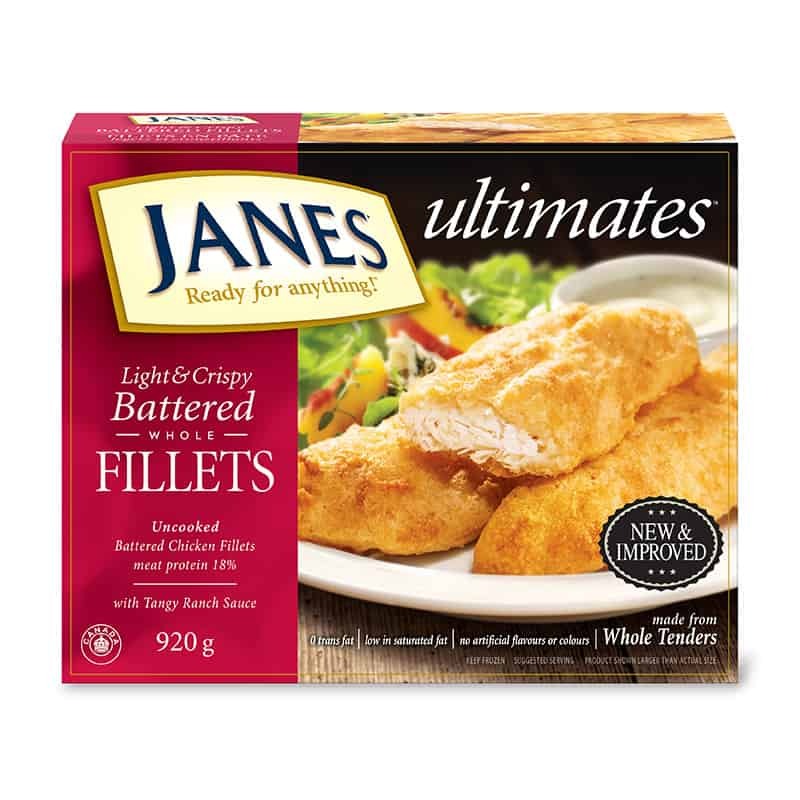 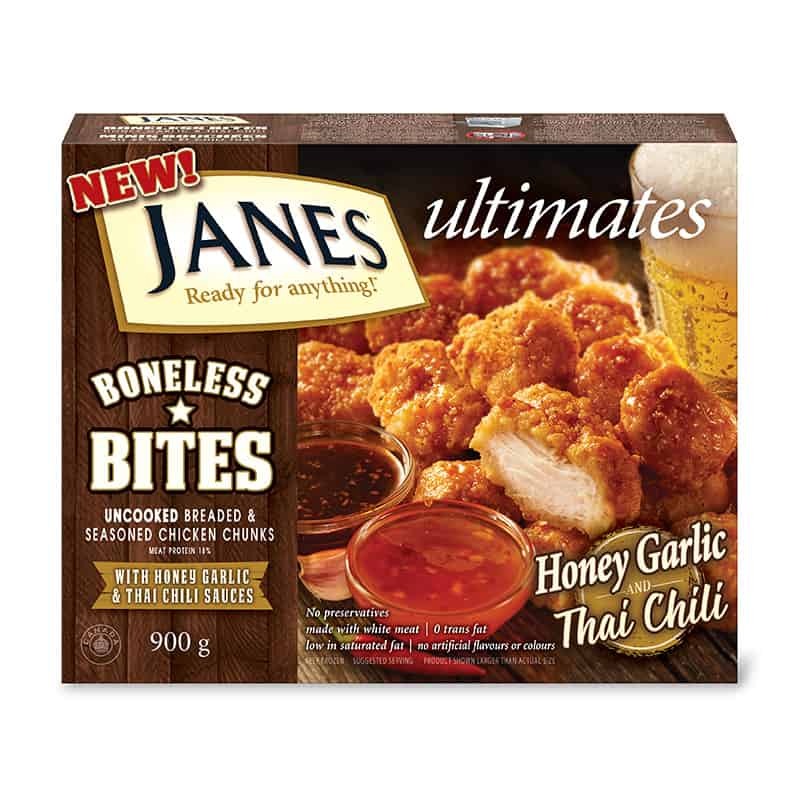 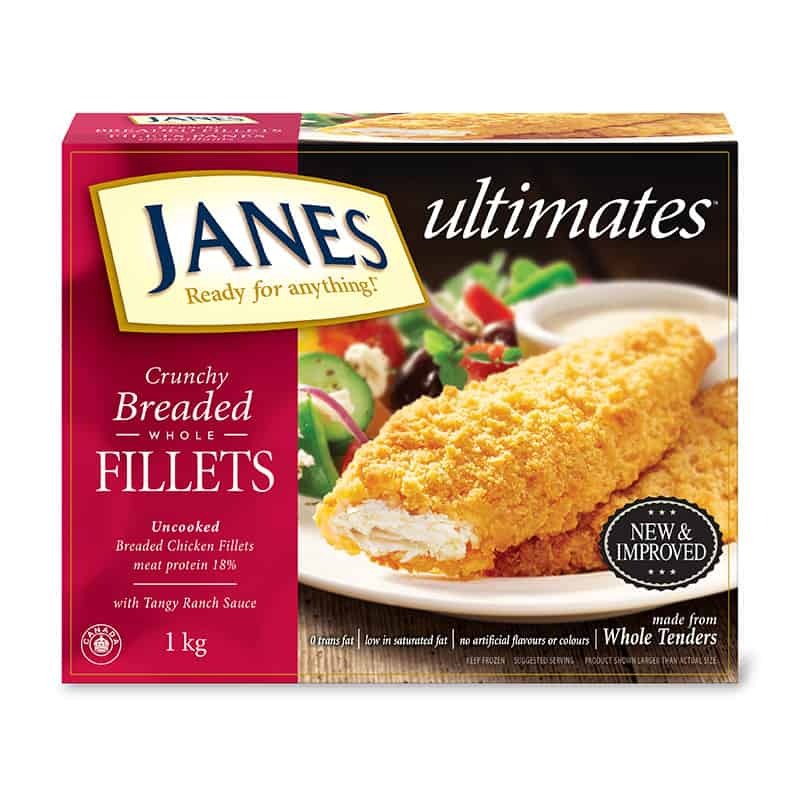 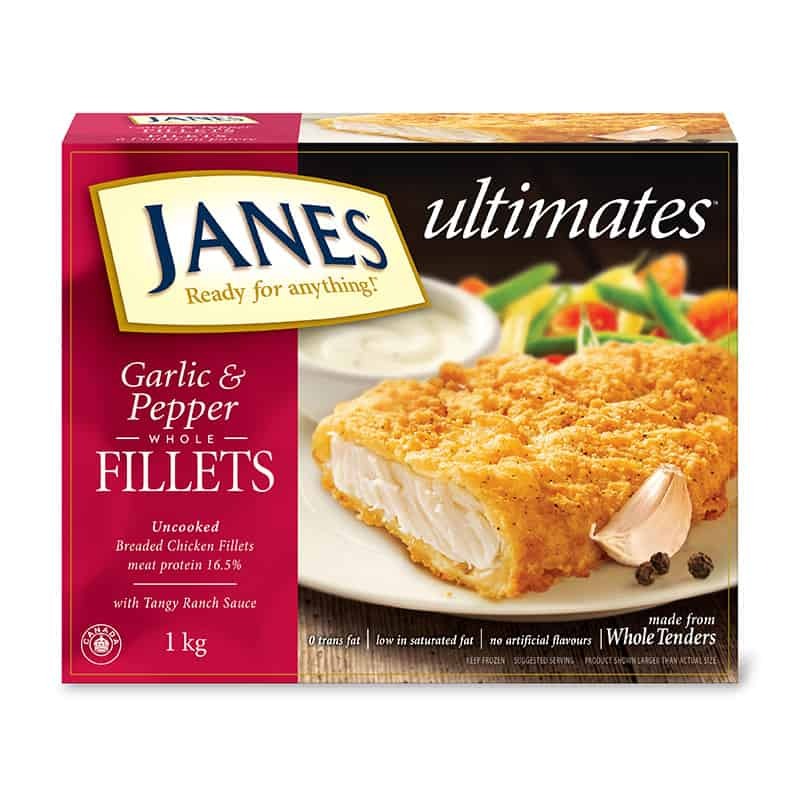 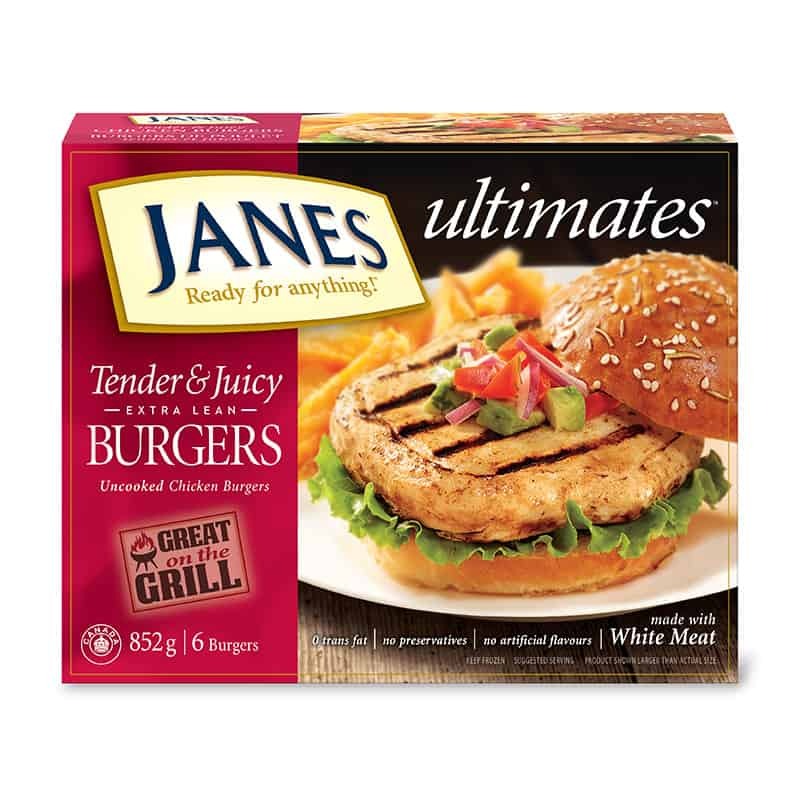 ultimates Honey Garlic & Thai Chili Boneless Bites - Janes® Ready for Anything! A little hot. 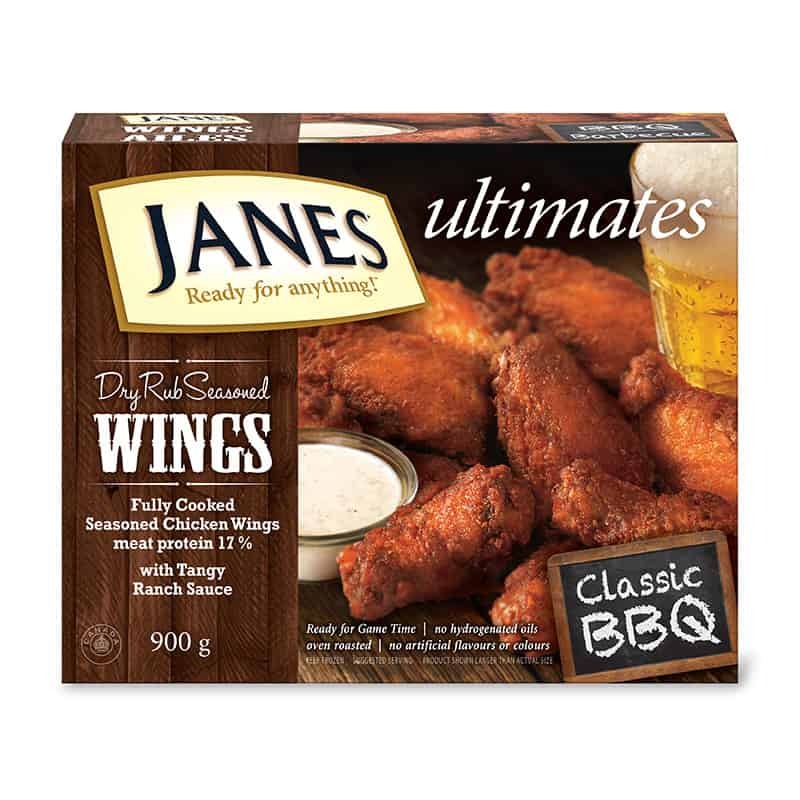 A little sweet. 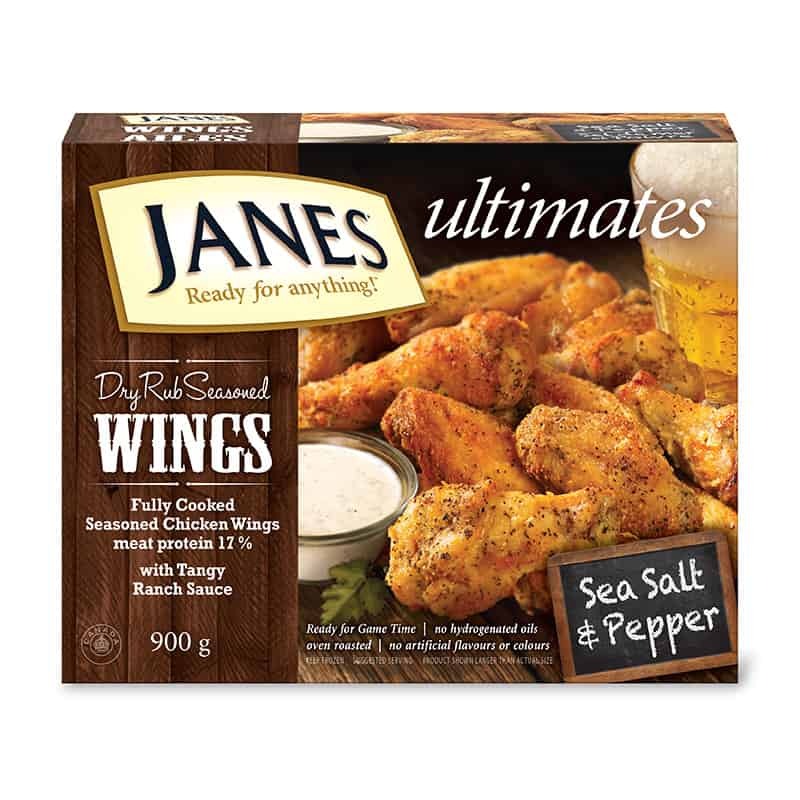 All in a little bite-sized snack. 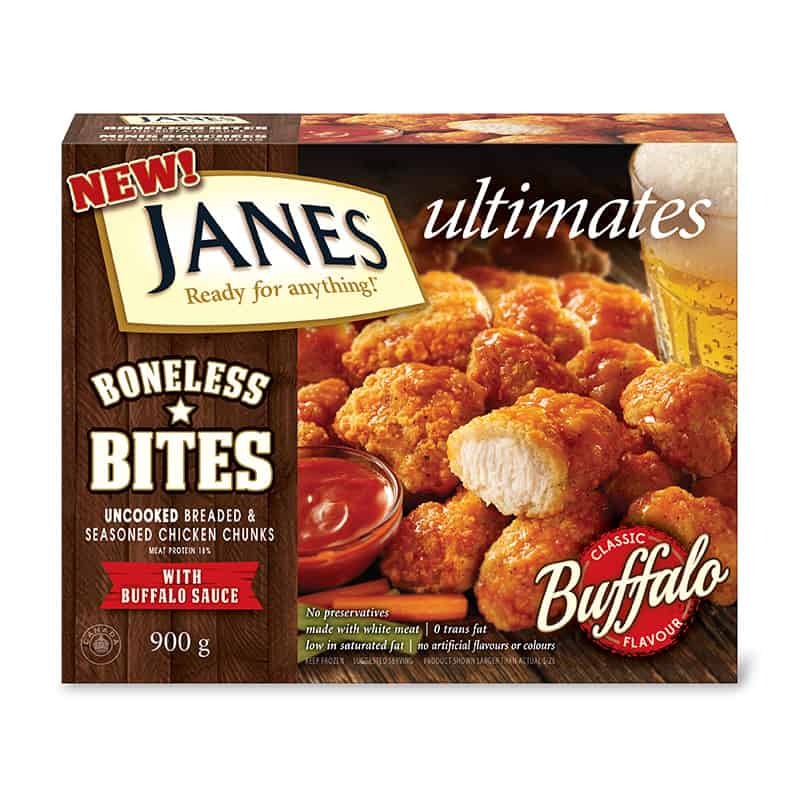 You’ll love our ultimates Honey Garlic & Thai Chili Boneless Bites! 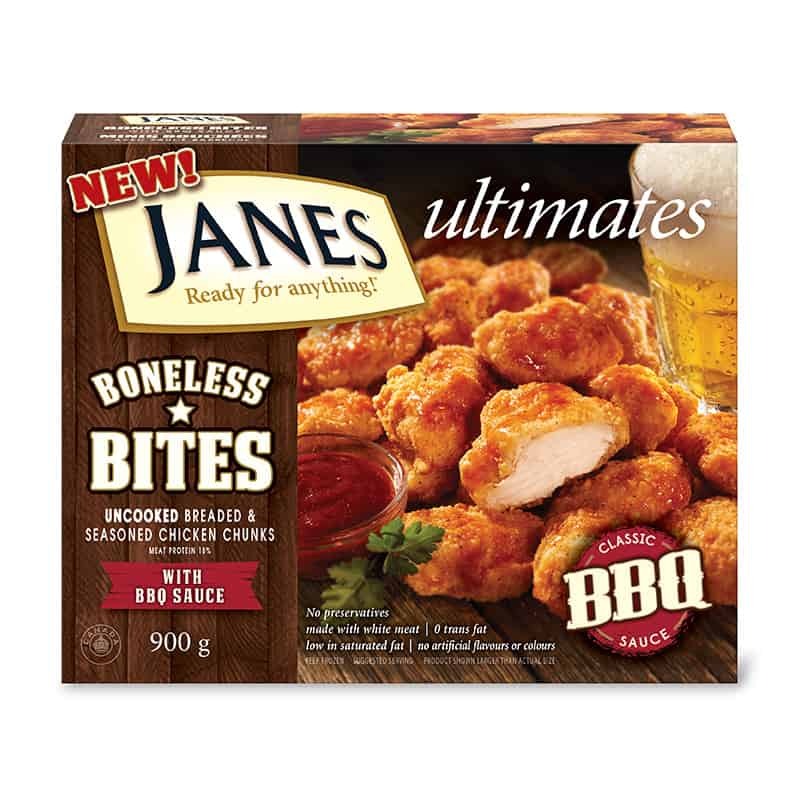 These lightly breaded bites, made with whole pieces of meaty, white chicken breast and slathered in our delicious dipping sauces.